Unique textured paint finish "Tuff Coat"
Available in Graphite Grey and Matte Black. 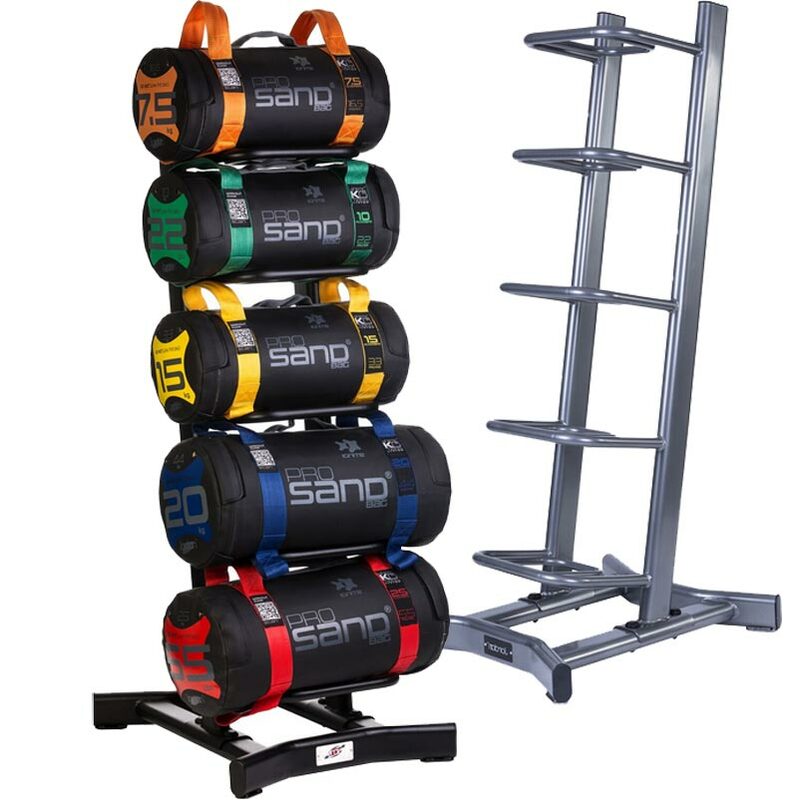 The Jordan ® Powerbag Rack has been designed to hold either Jordan ® Powerbags or the Jordan ® Sandbag Pro. Holds up to 5 Powerbags or Alpha Bags. 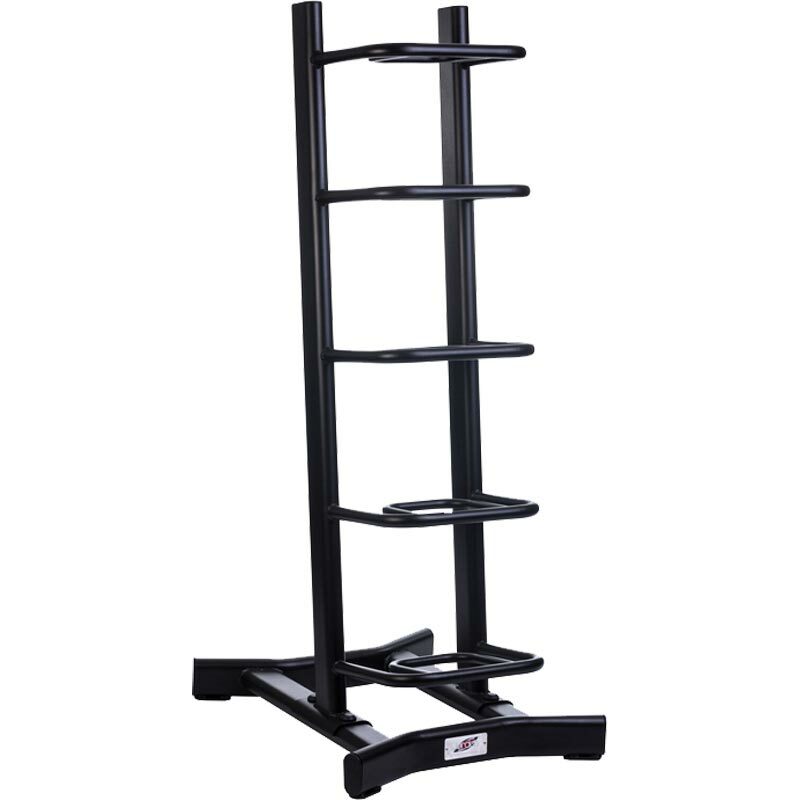 Paint finish makes racks more resistant to wear and tear damage. 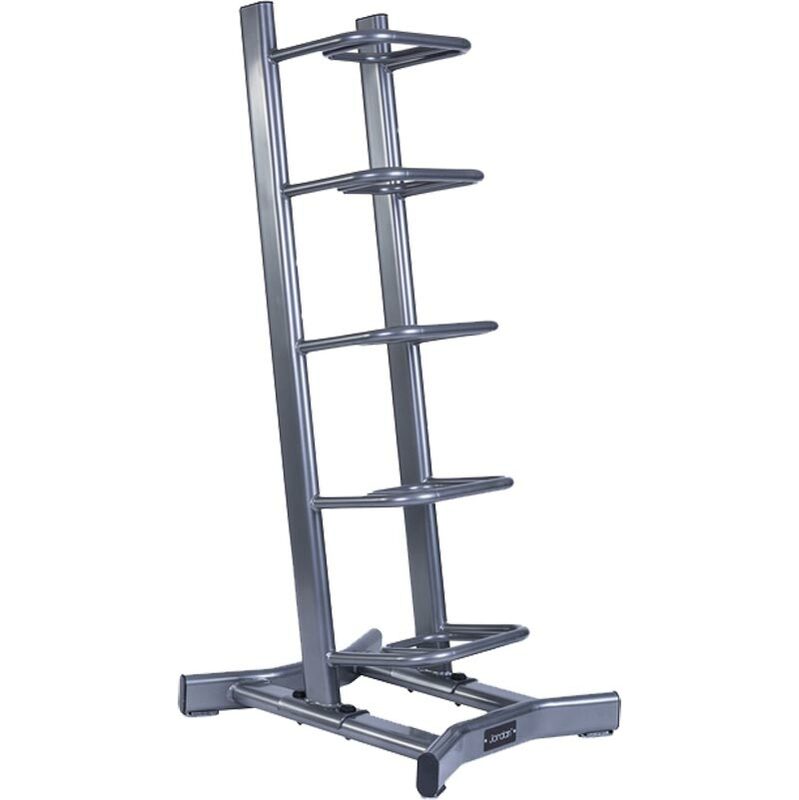 Height - 1420mm x Length - 580mm x Depth - 680mm. Please note powerbags are not included with the rack and need to be ordered separately.